This book is an attempt to outline as briefly and succinctly as possible the historical development of chemistry. It is presumed that the reader is acquiring, or already possesses, a fair knowledge of present-day chemical theory and practice. One-dimensional population balances are used as a modelling tool for a variety of chemical processes. In this text the population balances are introduced with focus on each of the terms in the balance. The book is a starting point for beginners. Comprehensive coverage of the major topics in general chemistry at the advanced-HS and university levels. This is a reference text to supplement a conventional textbook, or the primary reading in directed-study and distance-education courses. 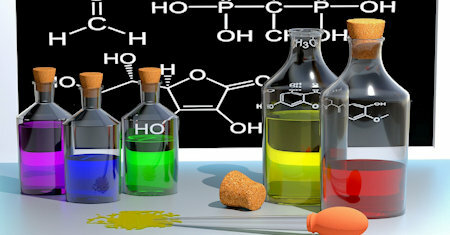 A general university chemistry textbook, it provides an overview of chemistry for nonspecialists and a foundation for later study for chemistry majors. The text introduces different areas of chemistry: inorganic, nuclear, organic, and biochemistry.